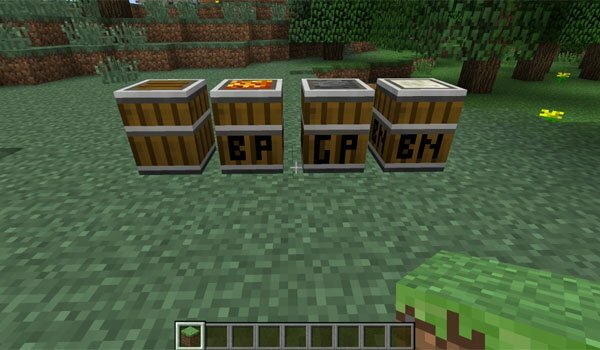 We introduce you a mod designed to make Minecraft a more comfortable game adding some new craftings. Desired Blocks 1.4.7 add the ability to stack elements like slimeballs, the Ender Pearls, the Redstone, coal, sugar, wheat, sugarcane, the cobblestone and the earth, which at first lets reduce the space of our chests nine times. How to install Desired Blocks Mod for Minecraft 1.4.7? Stack more objects , new blocks and items!